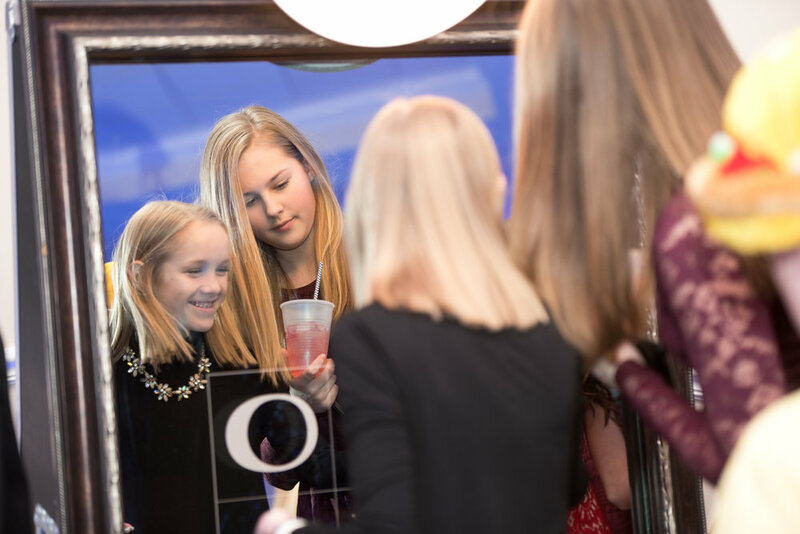 Sound Express Entertainment "Mirror Booth"
As soon as the guests approach the Mirror, they will be amazed by this new technology. 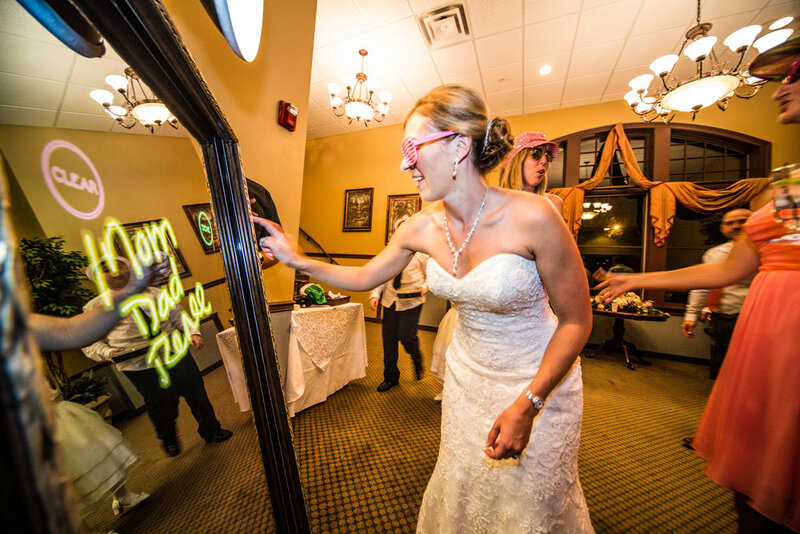 The guest will be able to touch the mirror and take their photos, while the mirror kindly gives the guests compliments and lead them through the fun workflow that you planned for them. If you choose so, the guest will also be able to sign on the mirror, pick a photo filter option, have a screaming contest or even play a fun game of Tic Tac Toe while the photo is being printed. The Mirror Booth Animations, and Photo Layout is fully customizable to your liking and all the images are yours to keep. HOW DOES THE MIRROR BOOTH WORK?